As we manufacture almost everything by hand, we are well aquainted with the component parts of pickups and their individual characteristics. In this section you can find a standard wiring diagram for each product we make. For alternate wiring diagrams, Google Images is a good place to start as there are many installation variations to control the electronics in a guitar or bass. We have also included a glossary of pickup Jargon to help understand a little more about the materials we use in our products. 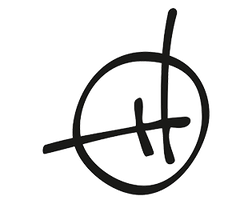 Welcome to our website . Martin Herrick M.A Industrial Design, Central St. Martins College of Art & Design ,London. Freelance design work including product design development & prototyping, Studied Luthiering under Mike Floreth in Kolbingen, Westerwald, Germany .2010-2012. Gosia Dredzik M.A printmaking , Lodz Academy of Arts. A guitar or bass pickup is one of those things in life that’s better when made by hand, the sound is unmistakable; big, clear & open. 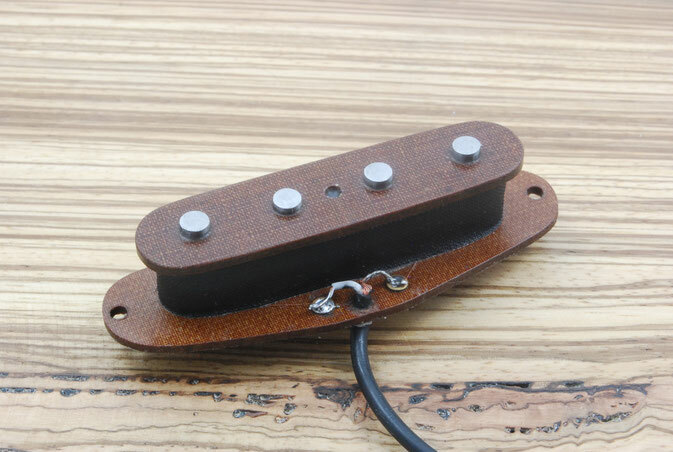 Our pickups are based on simple, honest production techniques & use traditional materials. We also use modern innovative materials in order to offer the best possible options for the range of tone & the appearance of a finished product. 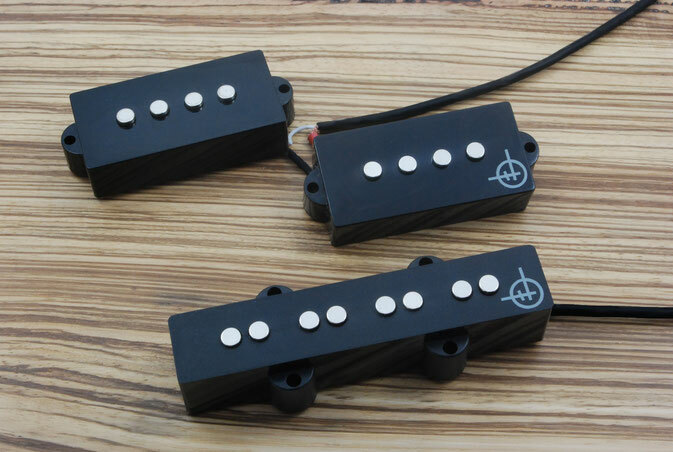 As all pickups are completely handmade the possibilities are literally unlimited for special custom orders. Requests for unusual one-off models are welcome. All the raw materials for construction of our pickups are produced, either in Great Britain the E.U. To offer musicians a choice of high quality upgrades that really make a difference. WE DON'T RE-TOUCH OR CLEAN UP OUR PRODUCT PHOTOS; WHAT YOU SEE IS WHAT YOU GET. Strat, Tele, Precision, P bass & Jazz, J bass are registered trade marks of Fender musical instruments corporation. MM & O.L.P. are registered trade marks of Musicman, Ernie Ball Inc. EVH Franken-Strat is a reference to a product manufactured by Mighty Mite U.S.A . Herrick Pickups has no affiliation with any of the fore mentioned corporations, names are used for descriptive purposes only.